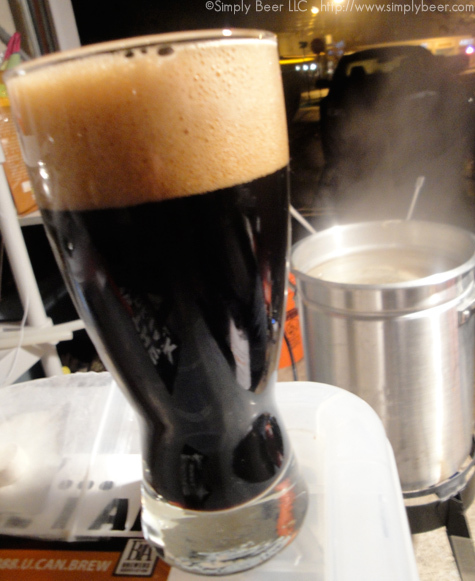 This beer was inspired by a homebrewer I follow on Twitter, Jamey Barlow (@barlowbrewing). My original intention was to follow his recipe exactly, but that didn’t really happen. He gave me some advice based on the results of his Sour Saison experiment when he heard I was going to make it. Also, I like mucking with stuff, so I changed up some of the ingredients for better or worse; we’ll see. 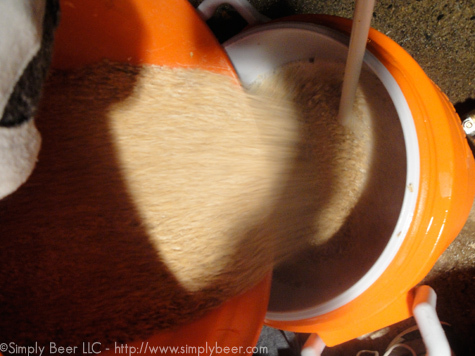 The first problem I had, my mash tun will only hold 12-13lbs of grain, recipe had about 15lb. So I had to make a couple of adjustments. I’ll talk about this later on. For this beer I made a two-step starter, first 1000ml with White Labs WLP566 Saison II yeast then doubled it to 2000ml. For those of you who have worked with Saison yeast, you know it can be notoriously finicky and often times will not fully ferment or get stuck. After 48 hours in the primary I spiked the Saison yeast with a packet of dried Safale US-05 yeast to really dry out the beer before letting the Wyeast Brettanomyces (5112) at the beer in the secondary fermentor. This was a single step infusion, mashed the grains out at 147° for 60 minutes. 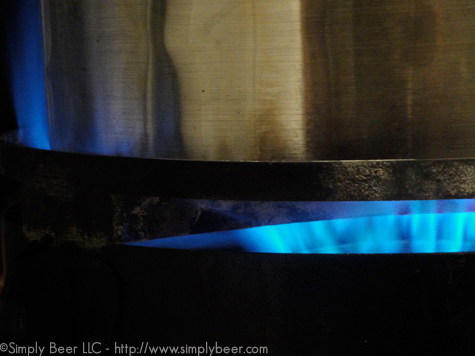 Then sparged at 170° for 60 minutes resulting in ~6 gal of preboil wort. The boil was for 70 minutes. I used honey to boost up the gravity of the beer and the original recipe from Jamey Barlow used 1 pound of cane sugar and an additional pound of Golden Promise. Some how I only ordered 1lb of Golden Promise, so that was an easy way to reduce my grain bill to fit my mash tun. And boiling honey for 15 minutes or longer you really kill off most of the flavor, especially with a mild honey. Great walkthrough. Looking forward to seeing how it turns out. not sure if it is common, but the maxfermentable starch conversion range is 148-154 deg. The lower side I believe (and may be wrong) would result in a slightly low efficiency and a dryer beer. I’ll be adding the brett in a couple of days. I’m really excited! According to Jamey, The 147 mash is standard for saisons. You want to mash low and long & with simple sugars to have a shot of getting below 1.010. So my Guess earlier was somewhat accurate. I actually like mashing at these lower temperatures when going for many belgian and french style beers as it makes for a pleasantly thin (and like you said, “dry”) final body…also, highly fermentable. This sounds like a fantastic beer, great idea! Forgot to ask, Peter…how long are you going to keep this in secondary? nate, I’ll probably be keeping it in for a month. Also I’ll probably stir up the sediment from the secondary and bottle condition for a couple of months. Have you worked with brett before? Gotcha. It makes sense for that style given the reasons you and Nate mentioned. Good stuff. this is why it is good to brew outside what you know and often, always learning something new. I learned a whole lot with this beer. 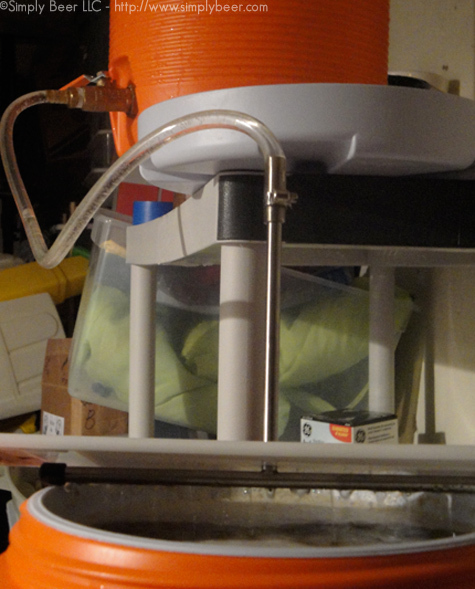 Including acid malt, mashing temp(obviously), and the absolute max grist my mash tun can hold. No matter how the beer turns out this was a great brew, if only for the knowledge. I’m planning a new version of my roggenbier with a significant rye increase(from 3 to 5lbs). 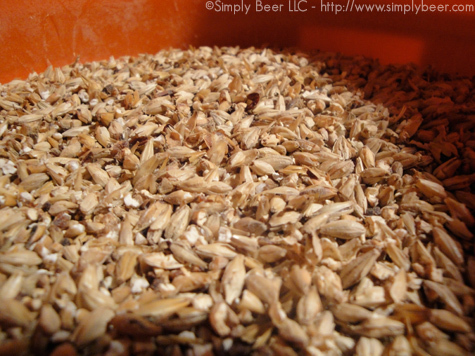 I was also considering adding some acid malt(.125lb) to create a ‘super tart’ roggenbier. What do you think, overkill or interesting? Just once…although I have a pack of brett/lacto blend in my fridge that I am going to use in the next few month or two. 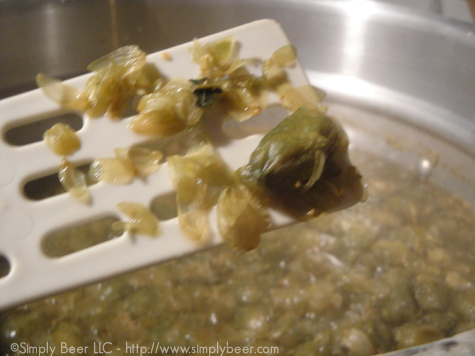 I wanted to brew a couple of beers that I wouldn’t have to wait so long for first. I have another pack of brett (5112) that I’m going to use on another brew… was thinking of the wit I have planned.